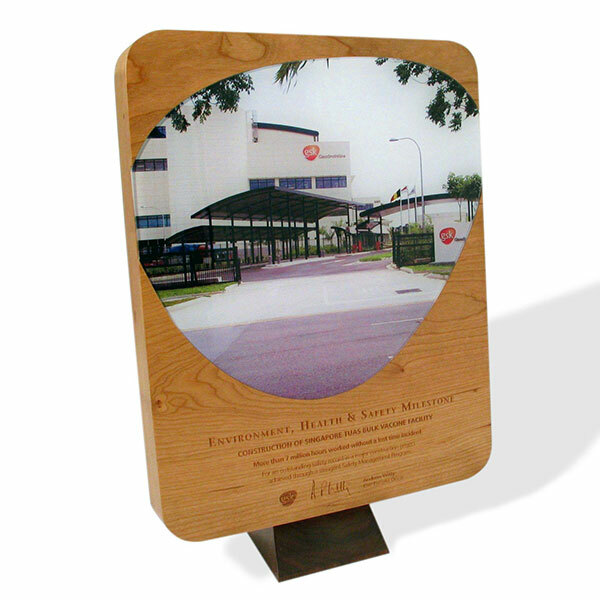 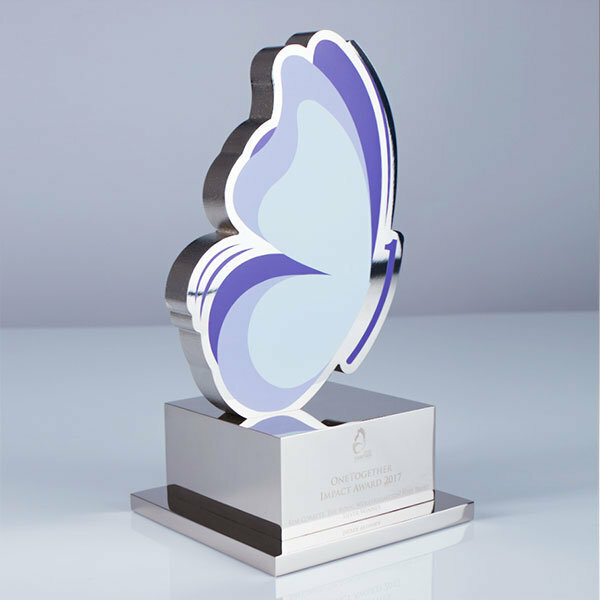 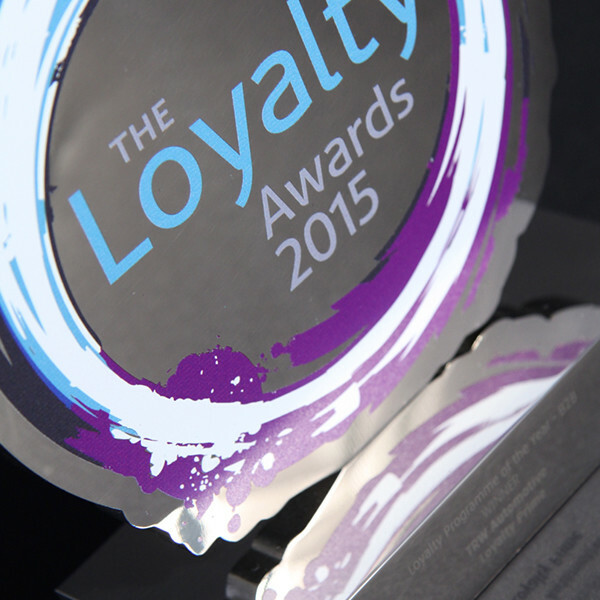 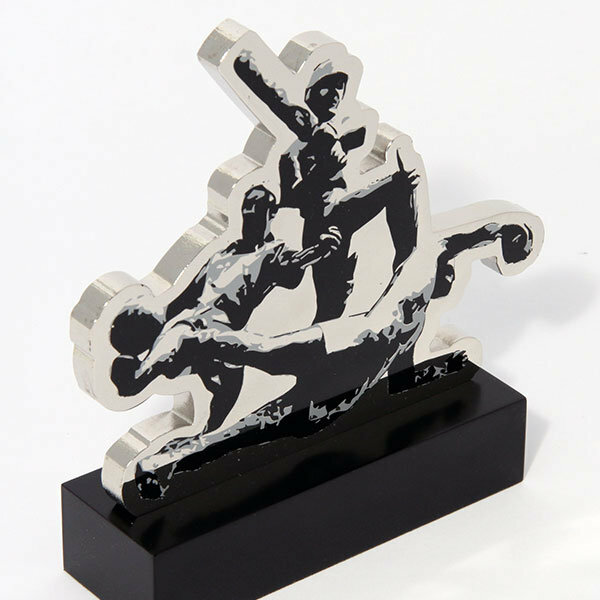 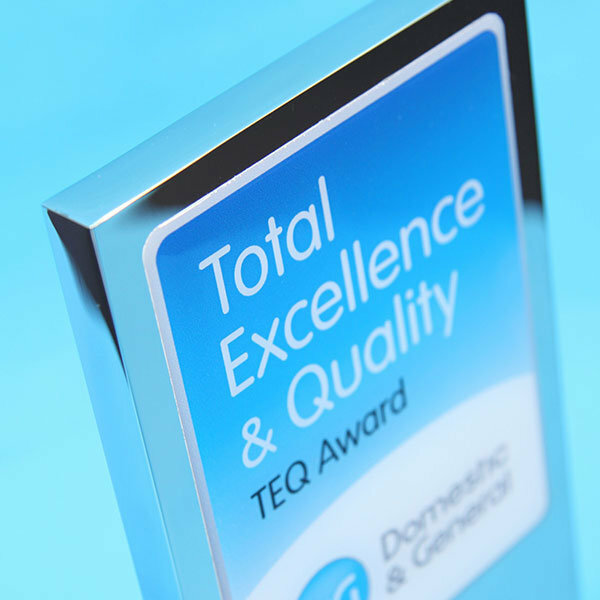 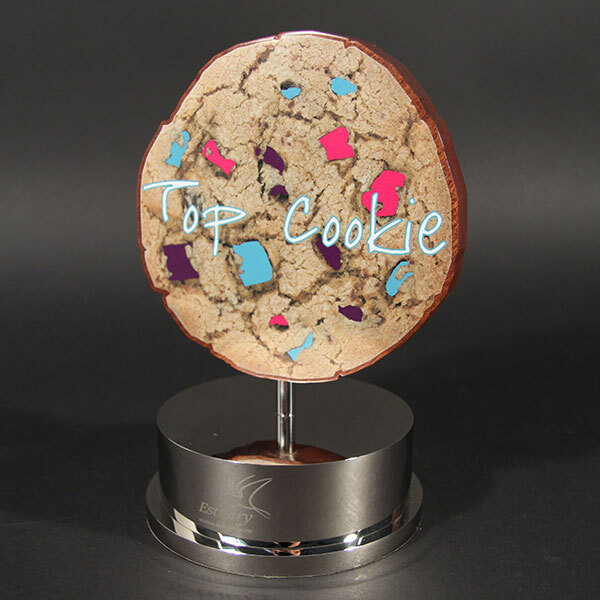 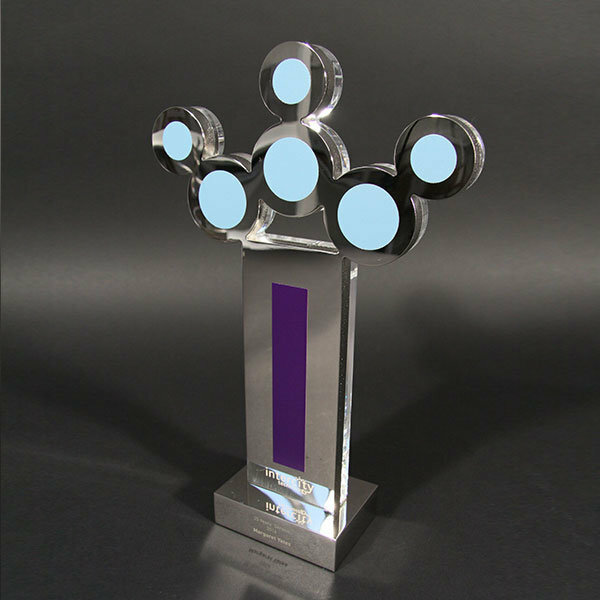 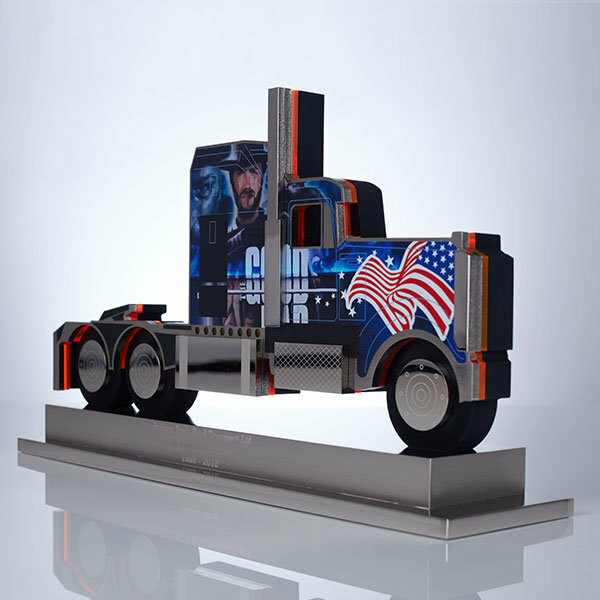 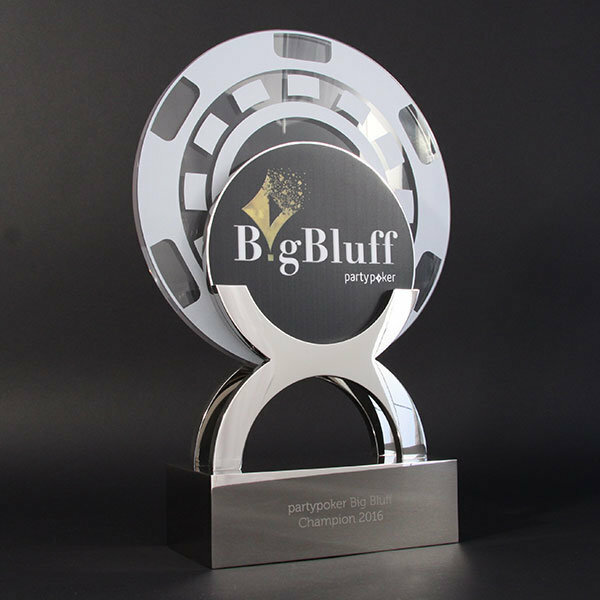 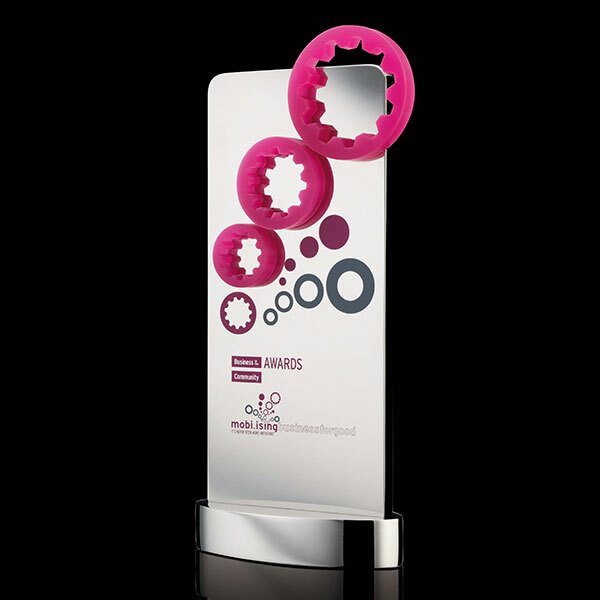 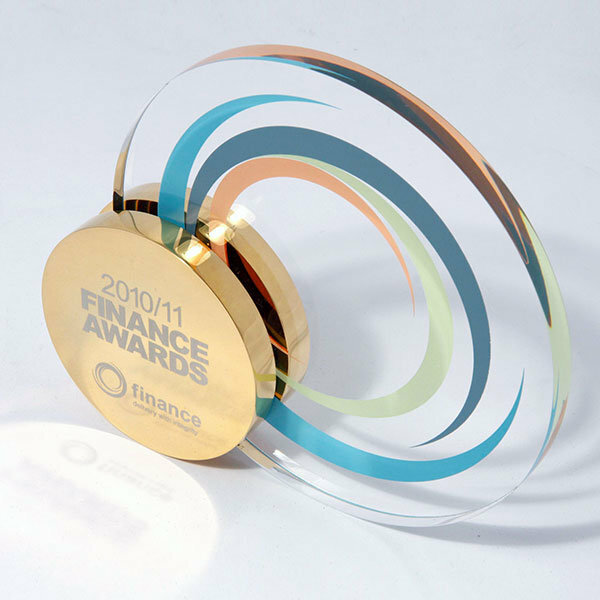 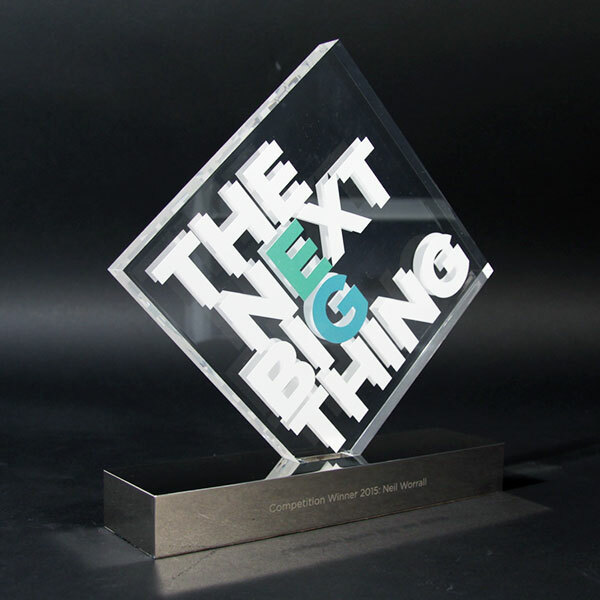 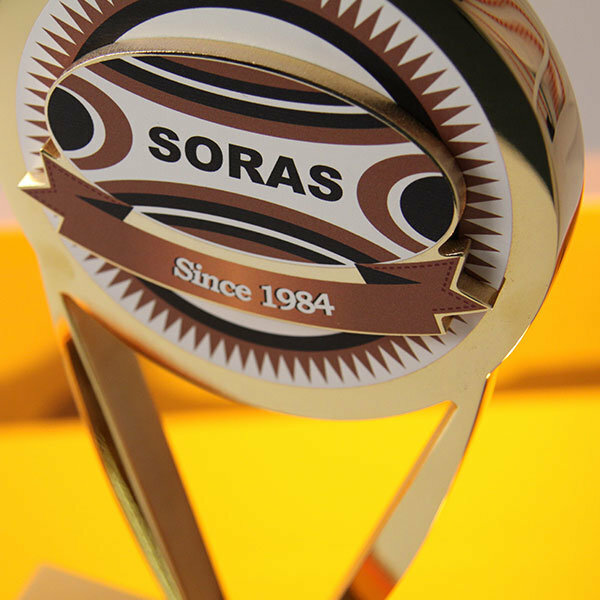 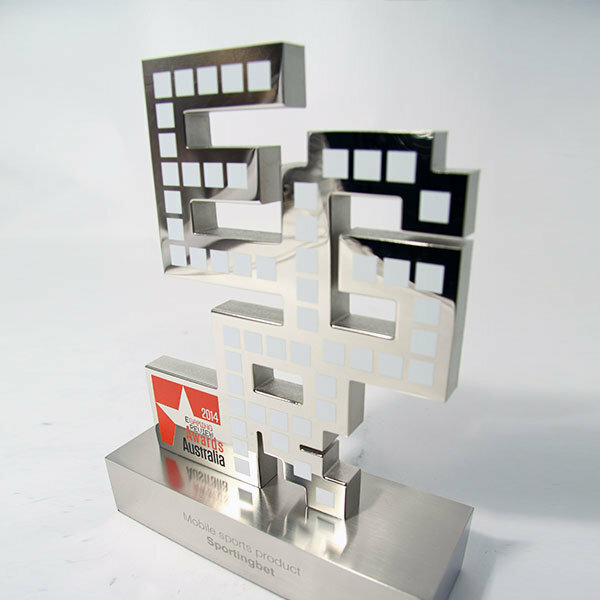 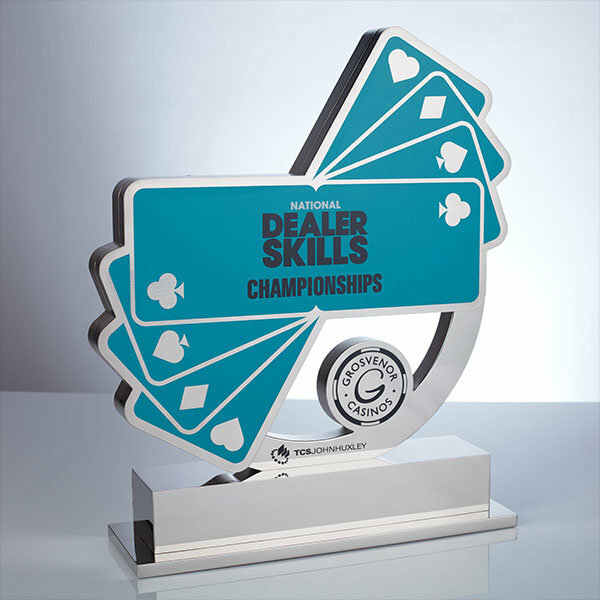 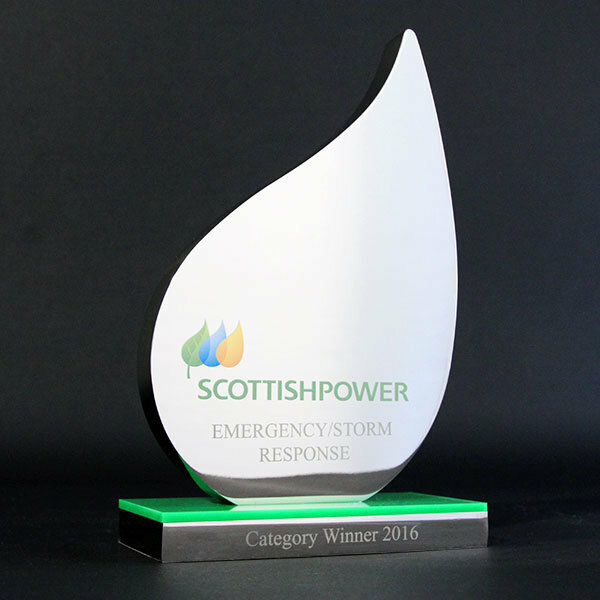 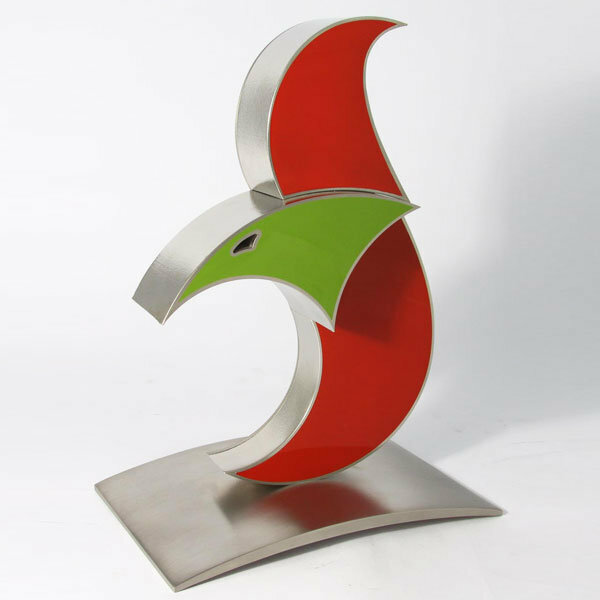 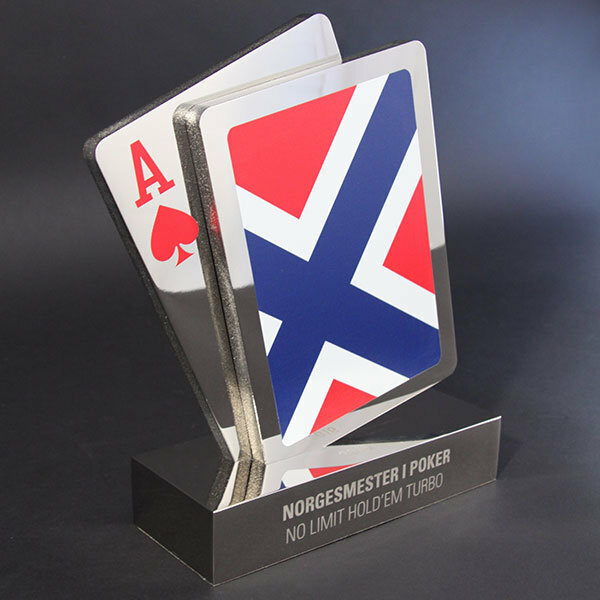 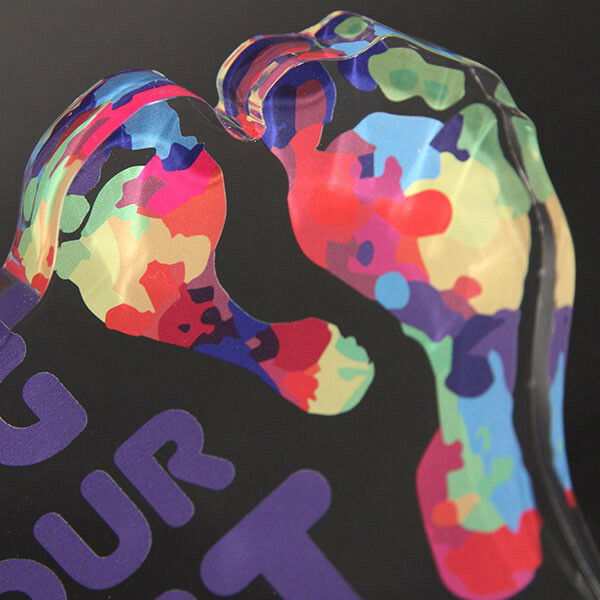 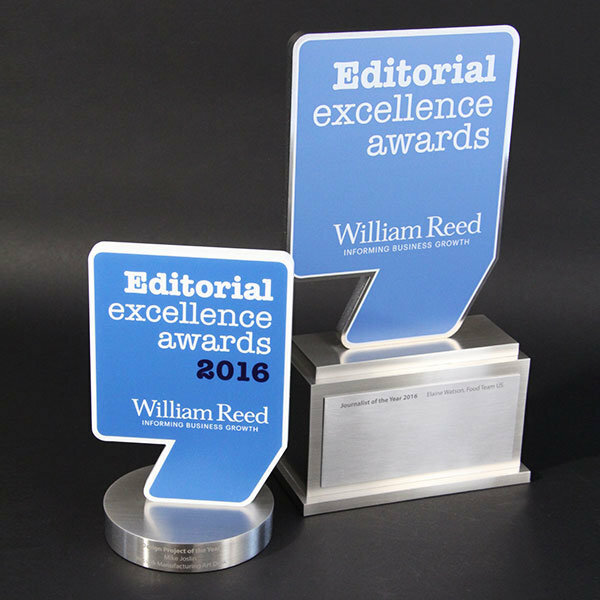 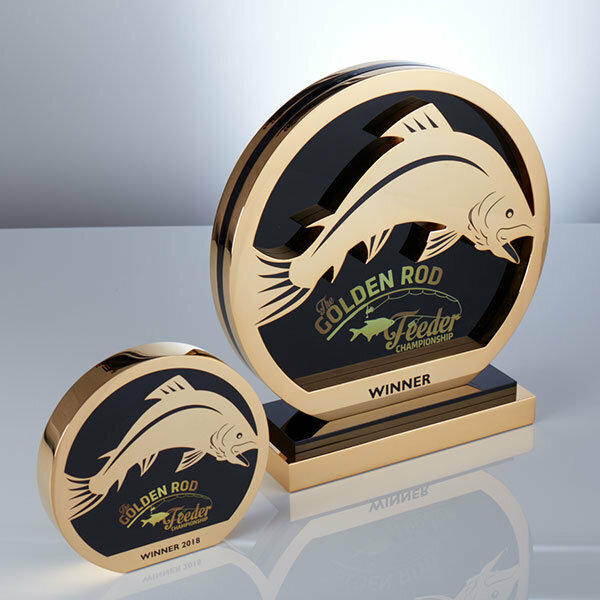 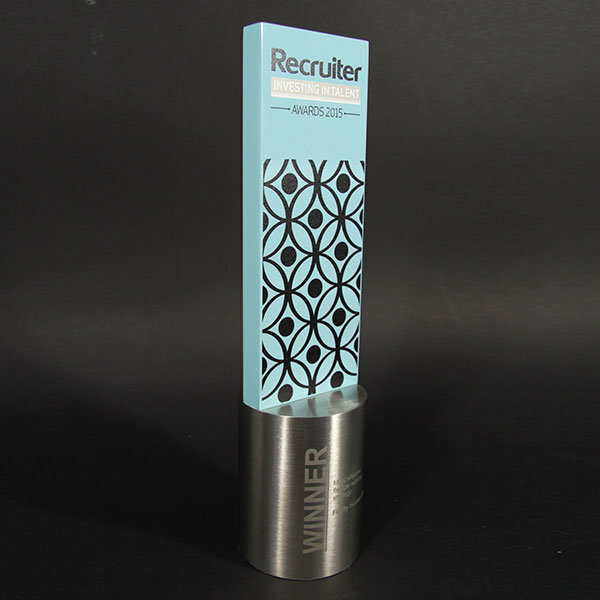 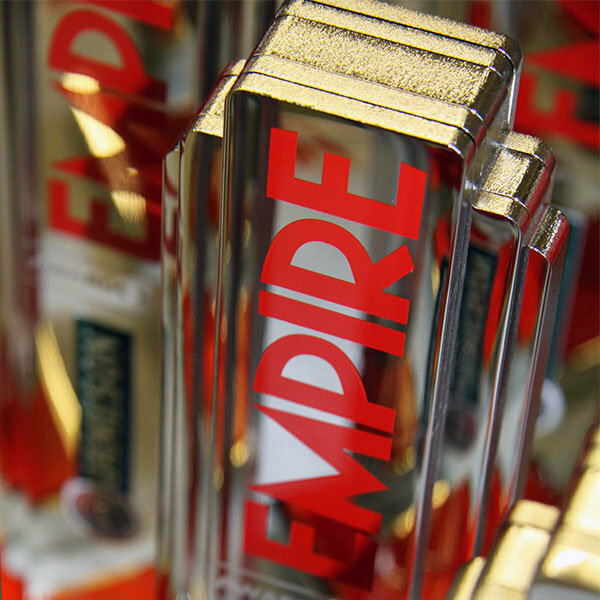 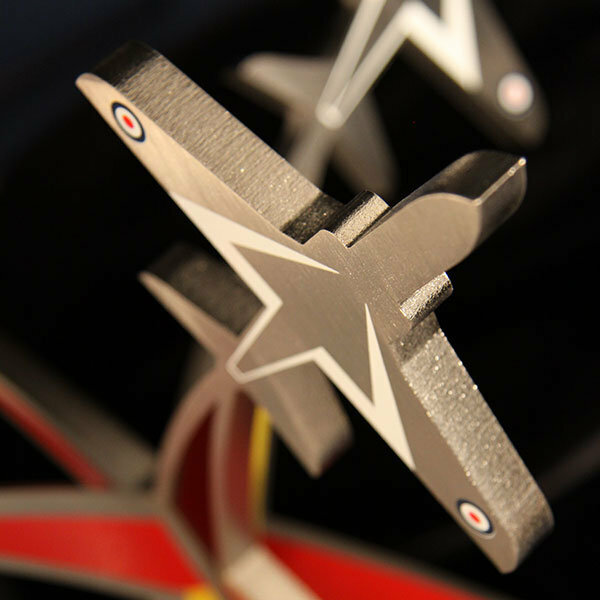 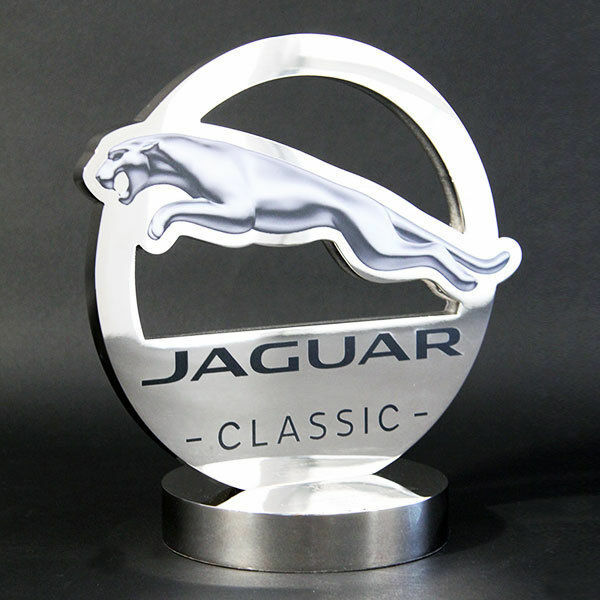 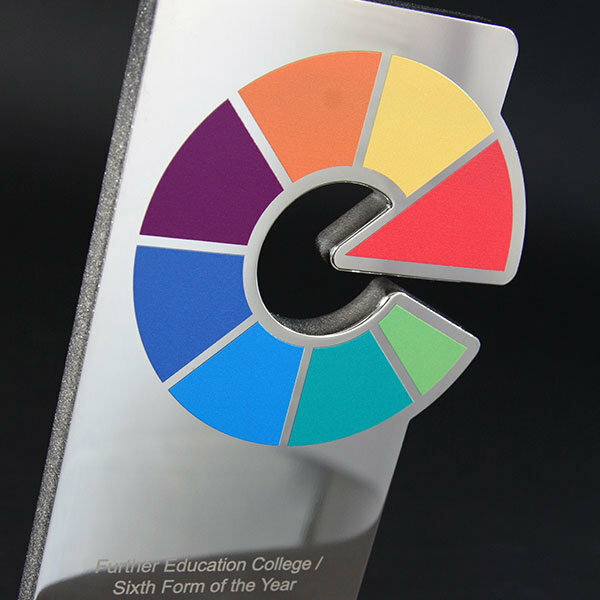 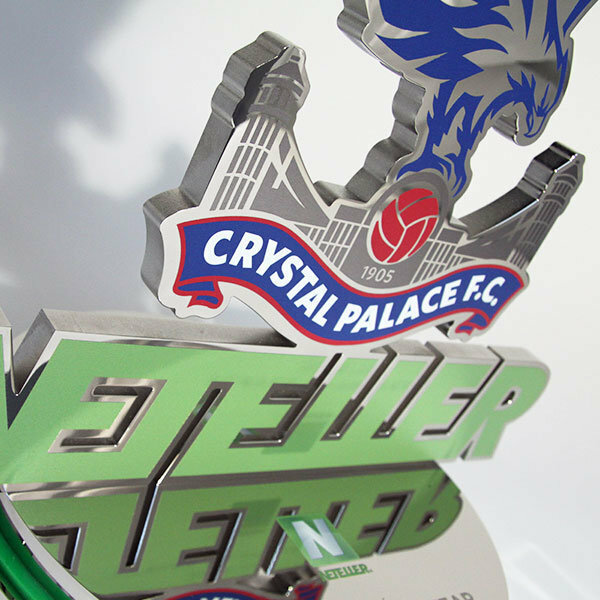 Full colour printed trophies come in many guises, all of which EFX is able to digitally print in the finest of detail. 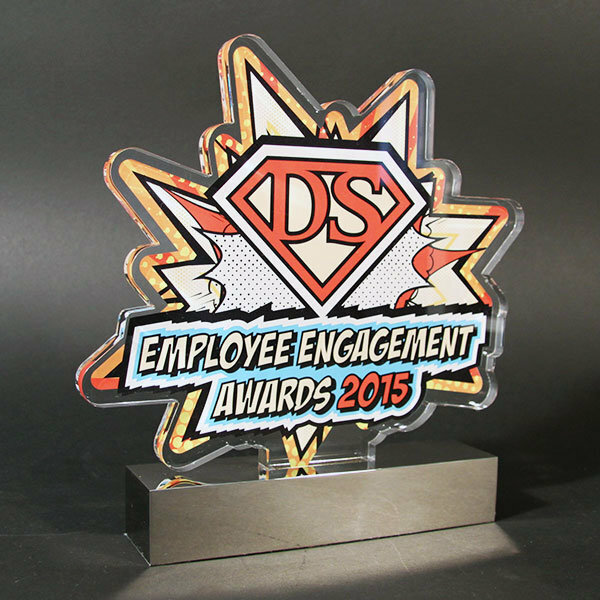 Vibrantly coloured graphics can be reproduced on many materials, from polished aluminium to acrylic, glass to stone and wood to crystal. 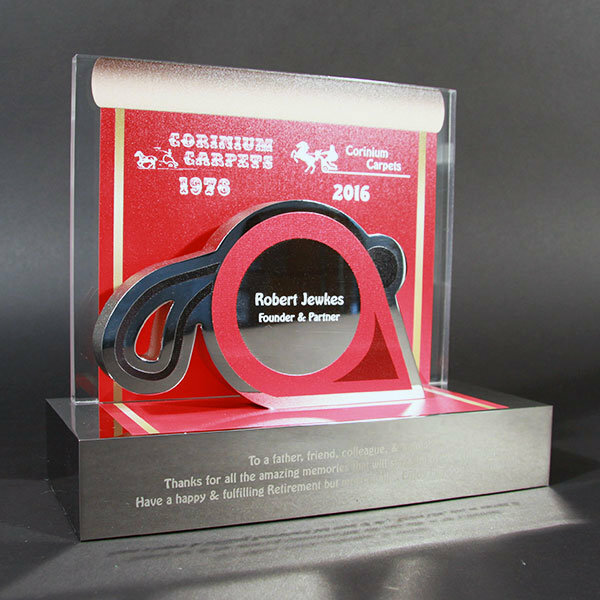 The level of detail achieved is outstanding, thanks to the cutting-edge laser equipment we employ at our works in Warwickshire. 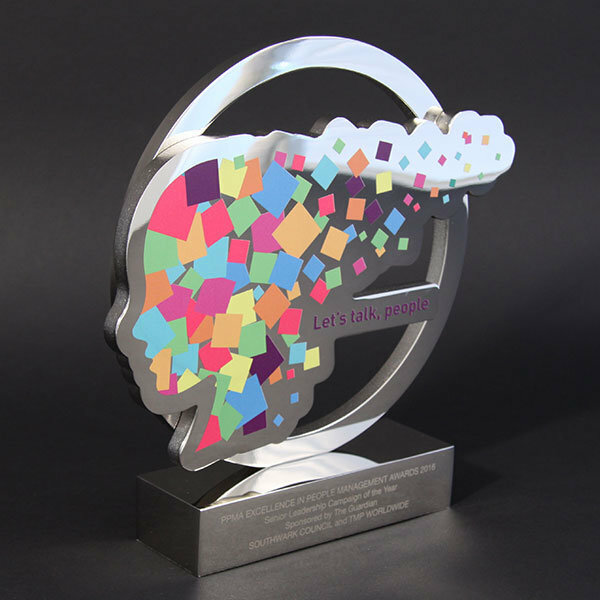 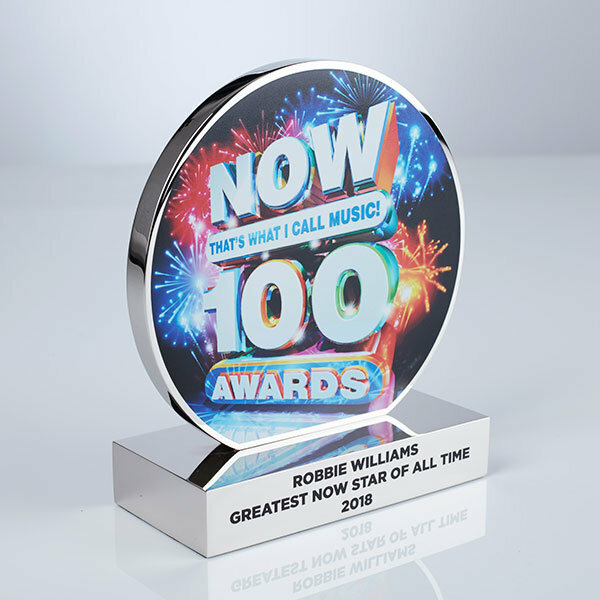 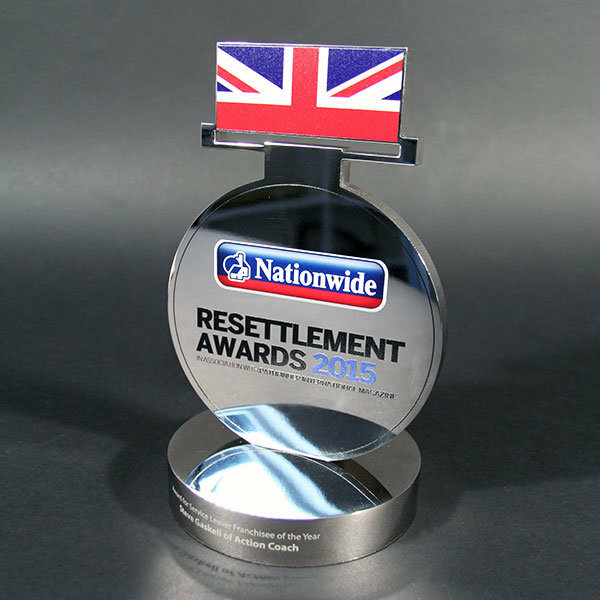 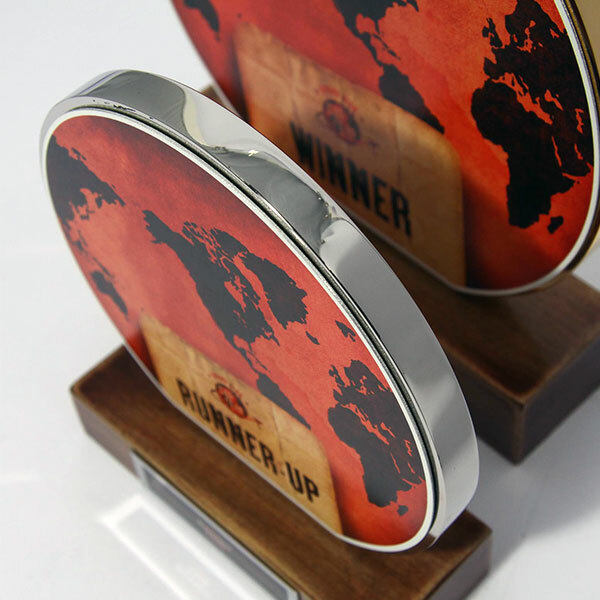 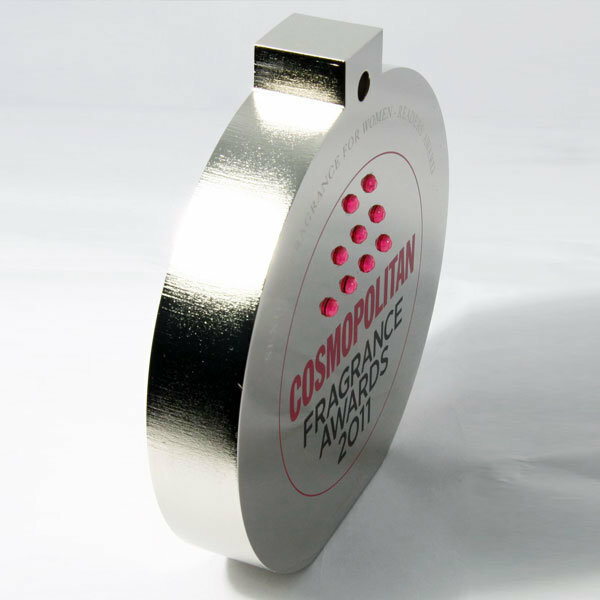 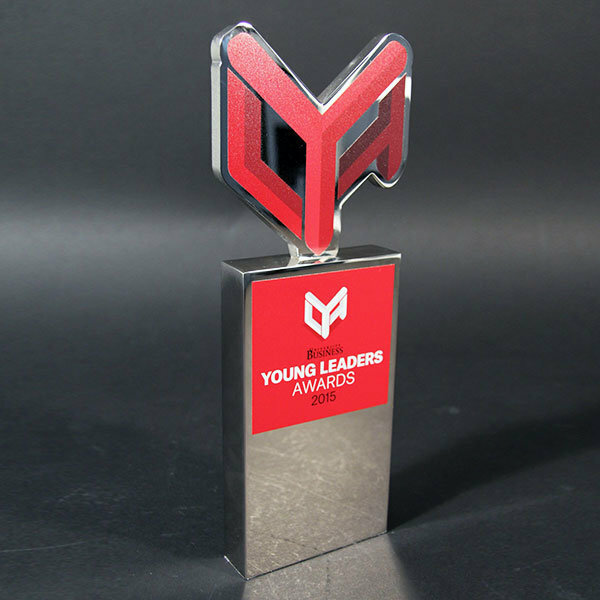 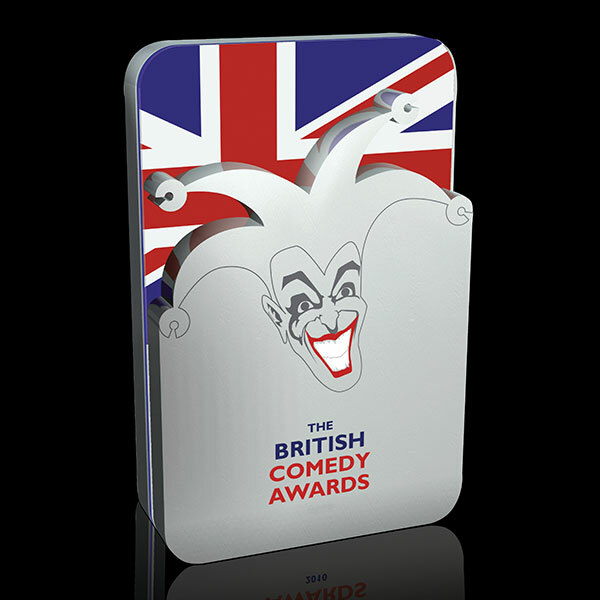 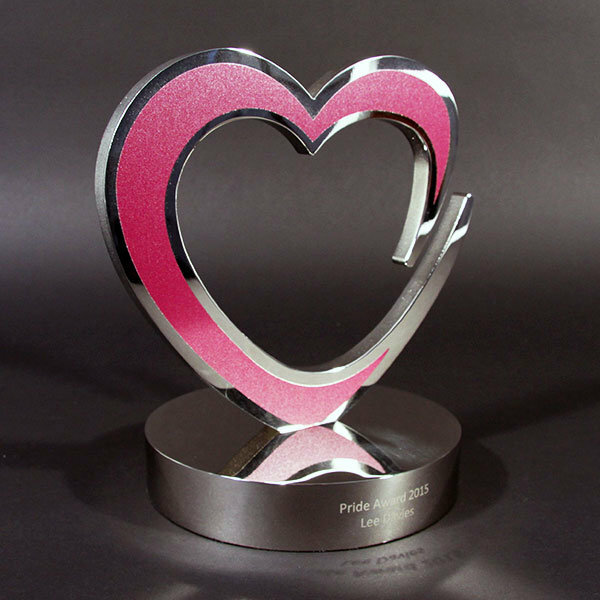 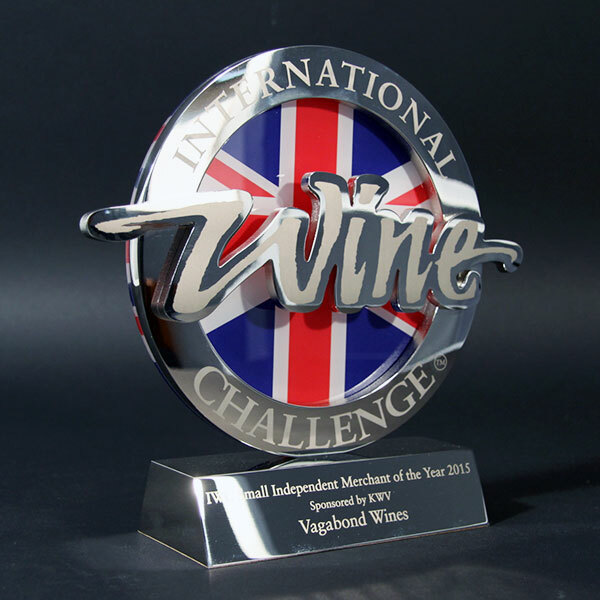 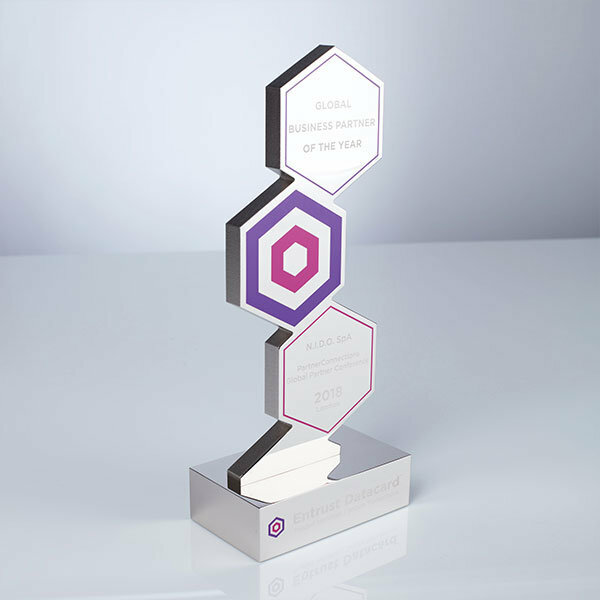 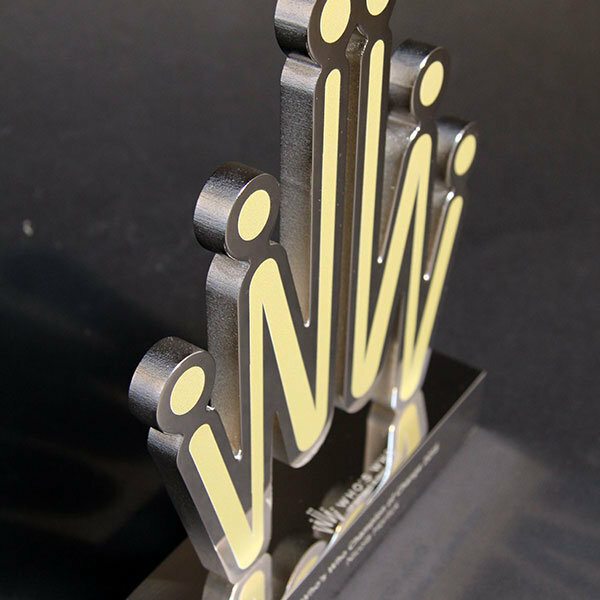 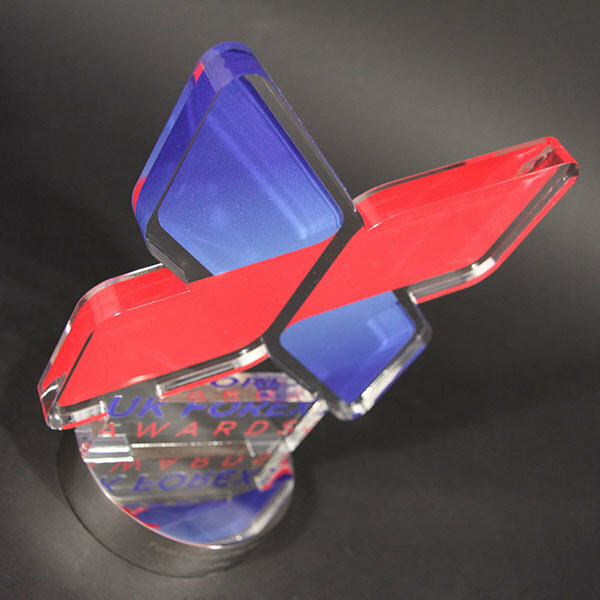 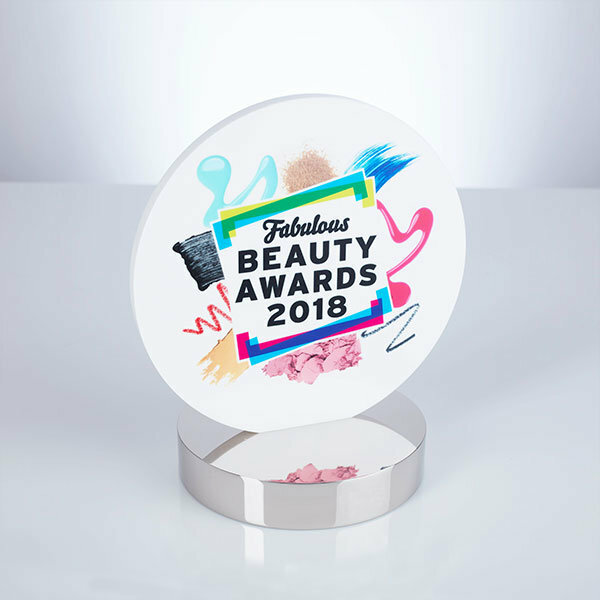 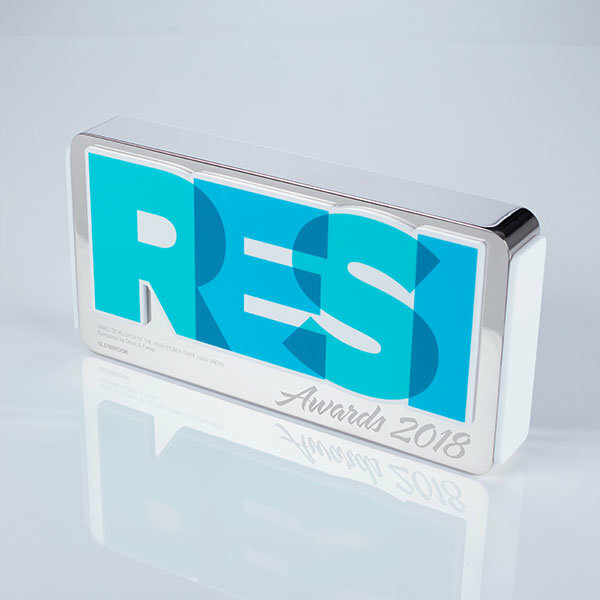 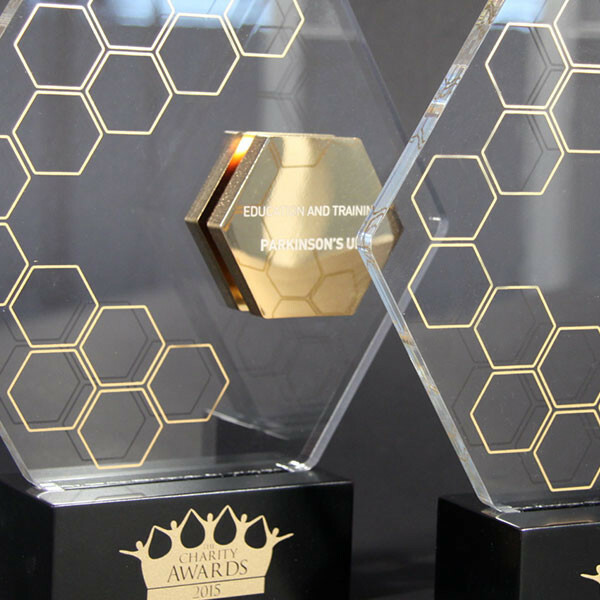 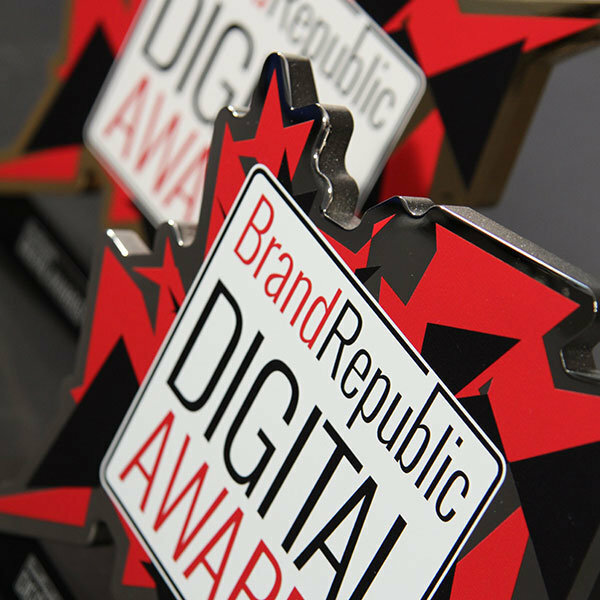 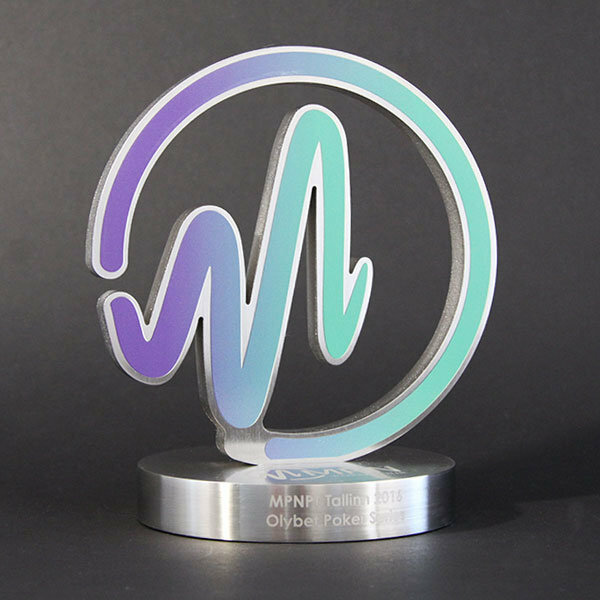 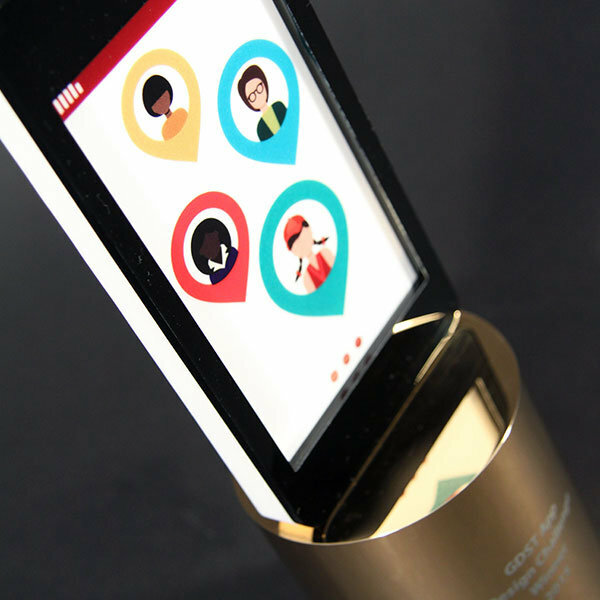 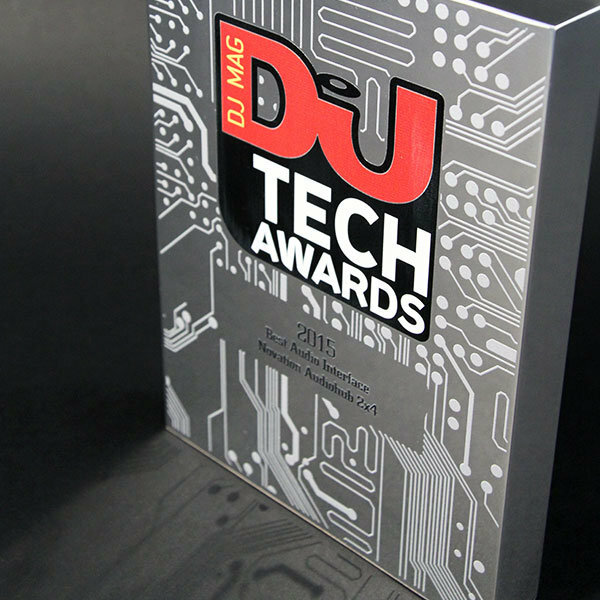 Many of the personalised awards and trophies shown below have been designed by our studio to feature a combination of sympathetic materials, all of which have been expertly printed and or laser engraved. 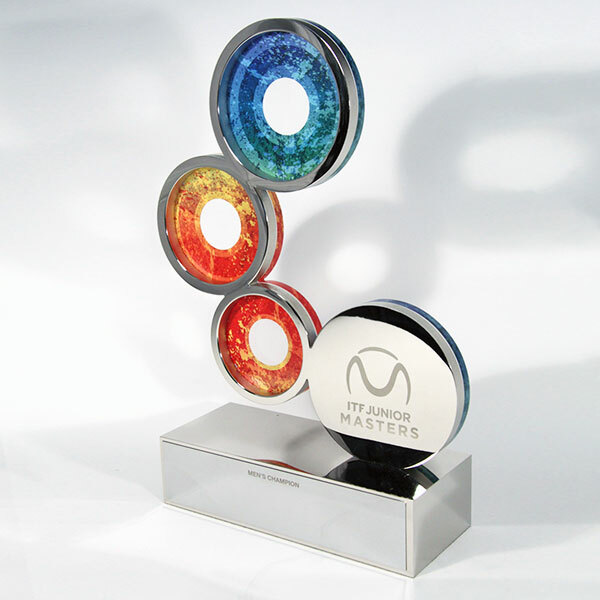 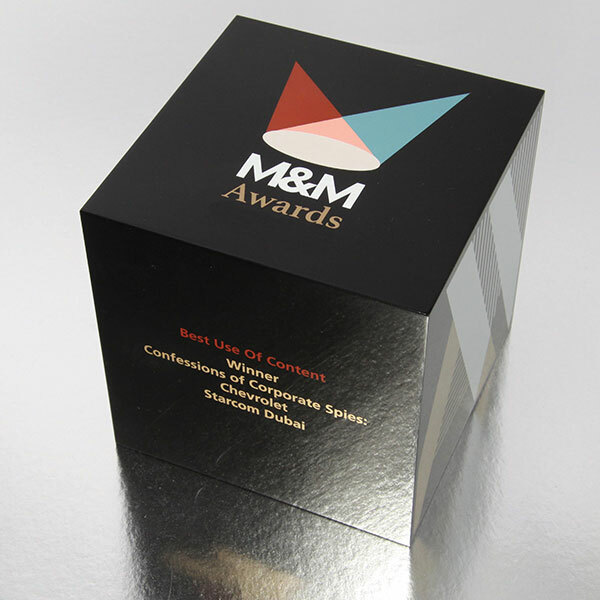 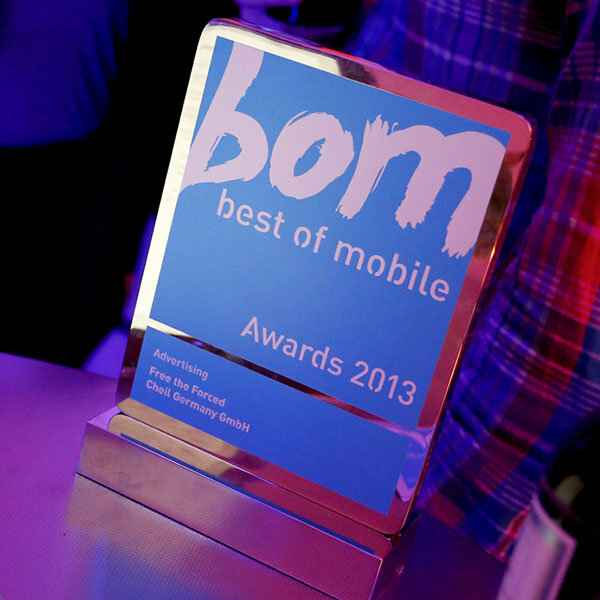 The resulting awards and trophies make unique and irresistible accolades.